Do you want to keep your child safe in and around the swimmingpool? Buy your EasySwim swimmingsuit here! Supersafe and comfortable swimming with these self floating swimmingsuits. EasySwim is a swimmingsuit for children with floating parts in it. Besides the safety, the swimmingsuit offers many other advantages. 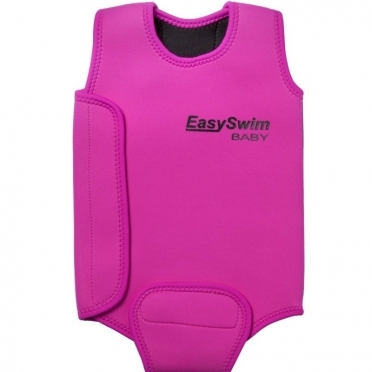 There are 2 different kinds: The EasySwim Fun and EasySwim Pro. 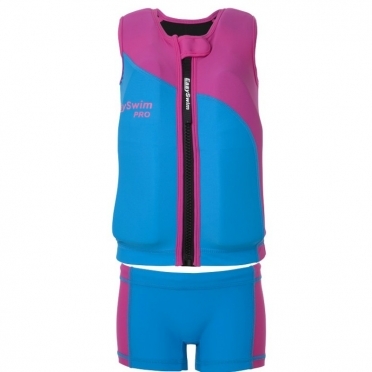 EasySwim Fun is the ideal swimmingsuit for recriational swimming and holidays. 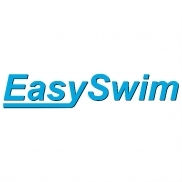 The EasySwim Pro is used by many swimmingpools worldwide during professional swimming classes. For the little ones ther are also EasySwim Baby swimmingsuits. Your childe can move freely in and around the water. 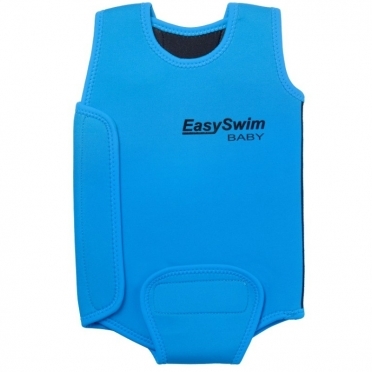 The EasySwim swimmingsuit also protect your child against UV, so they are ideal for holidays. EasySwim is a swimsuit which keeps the kid floating. 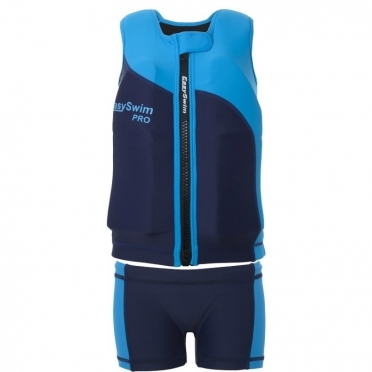 This swimsuit provides higher safety and has many other benefits. 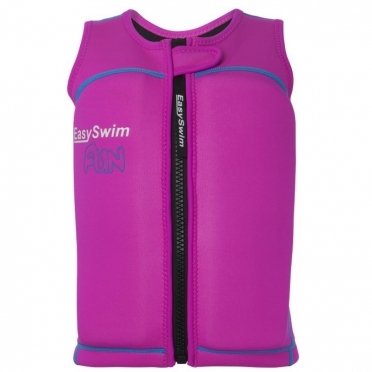 There are 2 different types: EasySwim Fun and EasySwim Pro. 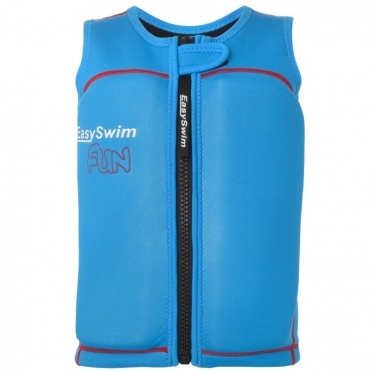 The EasySwim Fun is the ideal suit for recreational swimming and holidays. The EasySwim Pro is used by pools for professional swimming classes. EasySwim is a swimsuit which keeps the baby warm. This swimsuit provides higher safety and has many other benefits. Being in water at a young age is great for the development of an infant's motor skills. The biggest challenge is to keep our babies warm and comfortable during swimming. Infants wearing EasySwim Baby are happy in water twice as long than without it. Perfect fit for maximum heat retention, adjustable size, easily put on & taken off.